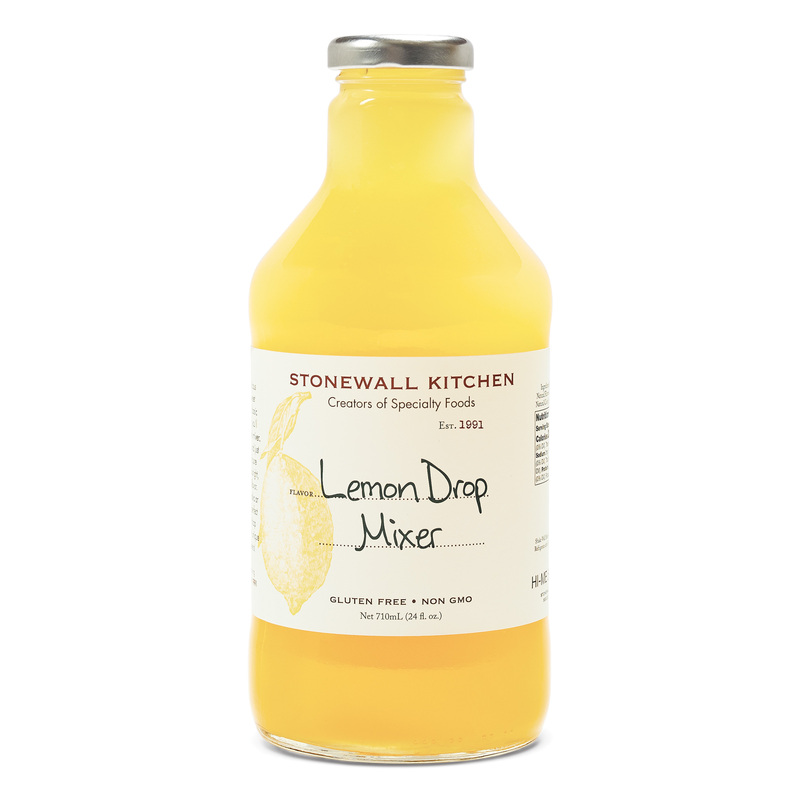 Citrus lovers, take notice! 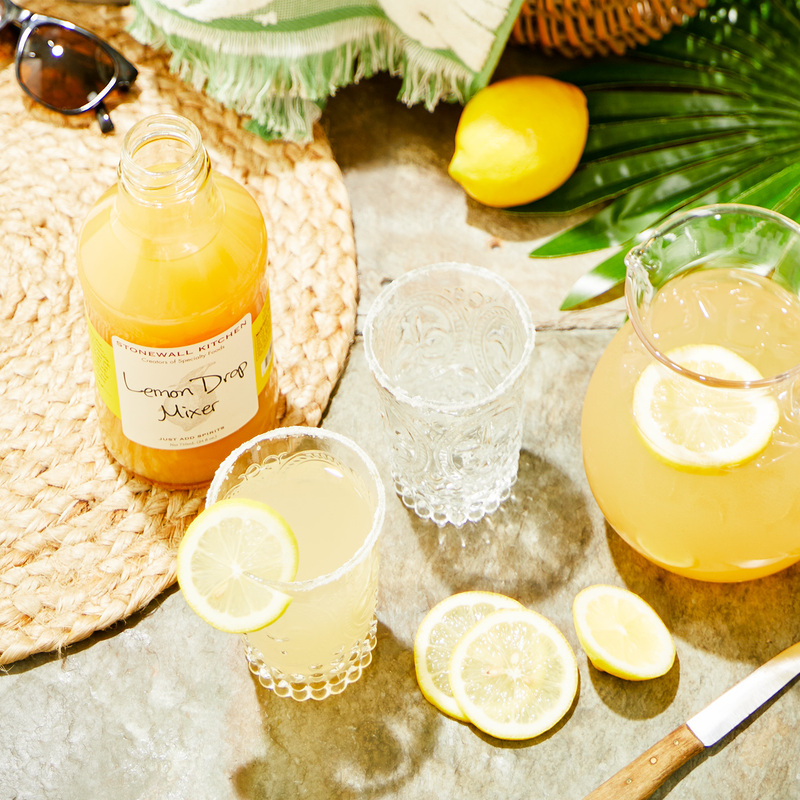 This classic sweet and sour mix combines the bold, bright flavor of fresh lemons, aromatic zest, and just enough sweetness - creating a refreshing taste that will elevate your favorite cocktails. 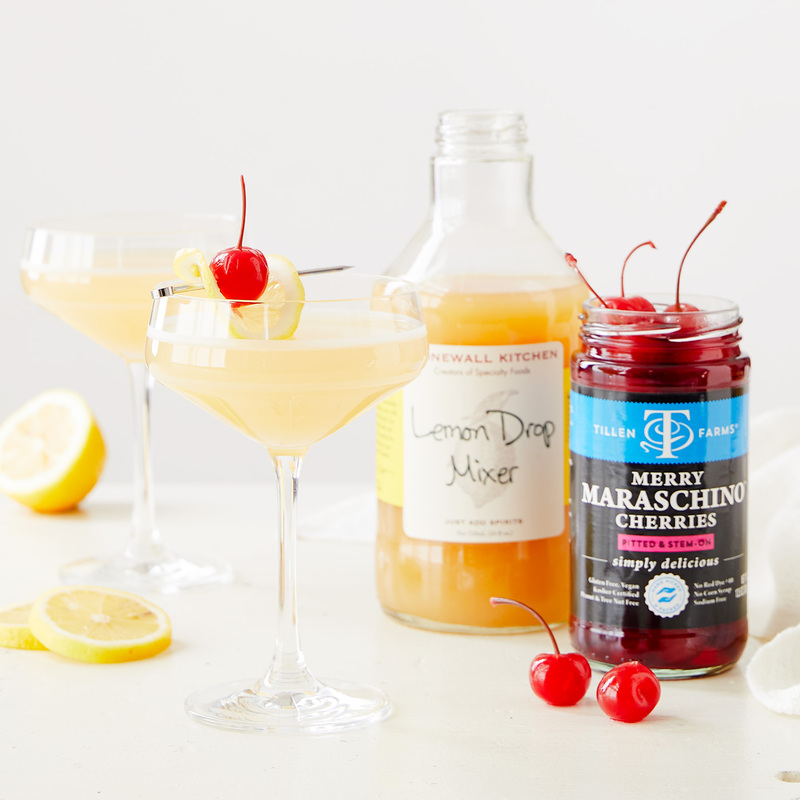 Combine it with vodka for a classic Lemon Drop martini; or, bring out your favorite bourbon for a whiskey sour that can’t be beat. Cheers!